First Line: "Did you hear about Kathleen Romelli?" Clare Patterson asked the moment she walked in the door. Christmas season is not off to a good start for St. Rose parishioners in Scottsdale, Arizona. First, Kathy Romelli and her son are murdered in their home. Then fellow Quilting Bee member Clare is the victim of an attempted carjacking. There is also a rash of thefts from parked cars in the area, and another parishioner has been charged with creating a Ponzi scheme. 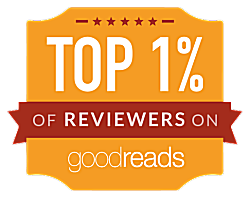 Maggie was hoping to spend quiet sessions discussing holiday gifts and recipes, not puzzling out the identity of a murderer, but when the Quilting Bee's first choice as culprit is found dead, the members aren't going to be discussing anything else. Not until they have the killer behind bars. 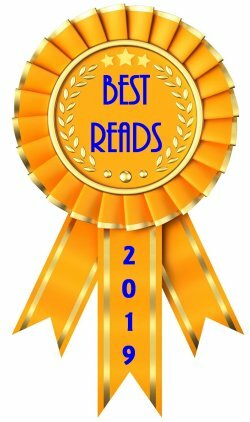 Once again I've treated myself to one of Annette Mahon's St. Rose Quilting Bee mysteries as well as one of the quilts she makes. (Yes, that's her quilt on the book cover.) 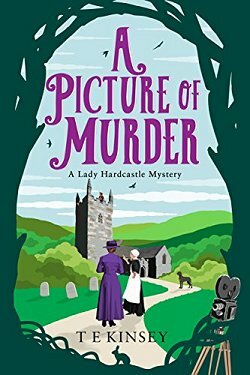 Mahon is adept at using local news items as grist for her mystery-making mill, and this practice makes for a very interesting read. One of the things I enjoy most about Mahon's mysteries is their gentleness. Yes, bad-- even horrible-- things happen to people, but they happen offstage. Also, the sleuths, who come from varying backgrounds and have very different temperaments, are retirees who don't wave guns around and jump half-cocked into dangerous situations. Even Maggie Browne's police officer son has learned how well her quilting group can gather valuable pieces of information, so he occasionally asks them to keep their ears to the ground. 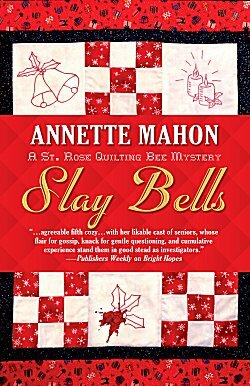 Annette Mahon's Slay Bells shows that it is possible to solve a mystery without fighting and gunfire. The St. Rose Quilting Bee is an entire group of Miss Marples who are fantastic at stitching, asking questions, and listening to the answers. 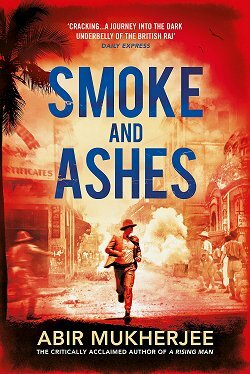 I enjoy each and every book in this series.